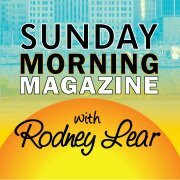 Here’s the interview I did yesterday morning on Sunday Morning Magazine with Rodney Lear in Cincinnati. Please “Like” his page and enjoy the interview. I went into the studio and recorded the interview for the Sunday Morning Magazine show yesterday, so now you have to do your part and tune in Sunday morning (April 13th)! If you are in the Cincinnati listening area, you can tune in live on the radio, or if you are outside the station’s reach, you can click the links below and stream the show live. I was super nervous, but Rodney did a great job putting me at ease and the conversation flowed naturally. Tune in to the show for information about my adoption story and upcoming books! Click picture to “Like” Sunday Morning Magazine on Facebook. I am so excited! I am in Chicago this week visiting my husband with the kids while he works here for one of his clients. He has been coming home on weekends, but since it’s Spring Break for Isaac, we decided to come to him and take in some of the city and things to do. I have been trying to work on the blog here and there, but with also working and my boys coming down with colds, I haven’t posted. A couple days ago I woke up and was checking my email, as I do every morning upon waking up, and I had an email from Rodney Lear at Q102 (WKRQ Cincinnati). Mr. Lear was inviting me to be a guest on his radio show to talk about adoption! After I read the email like 4 times, forwarded it to my husband, texted my husband saying READ YOUR EMAIL NOW, I responded that I would love to participate! 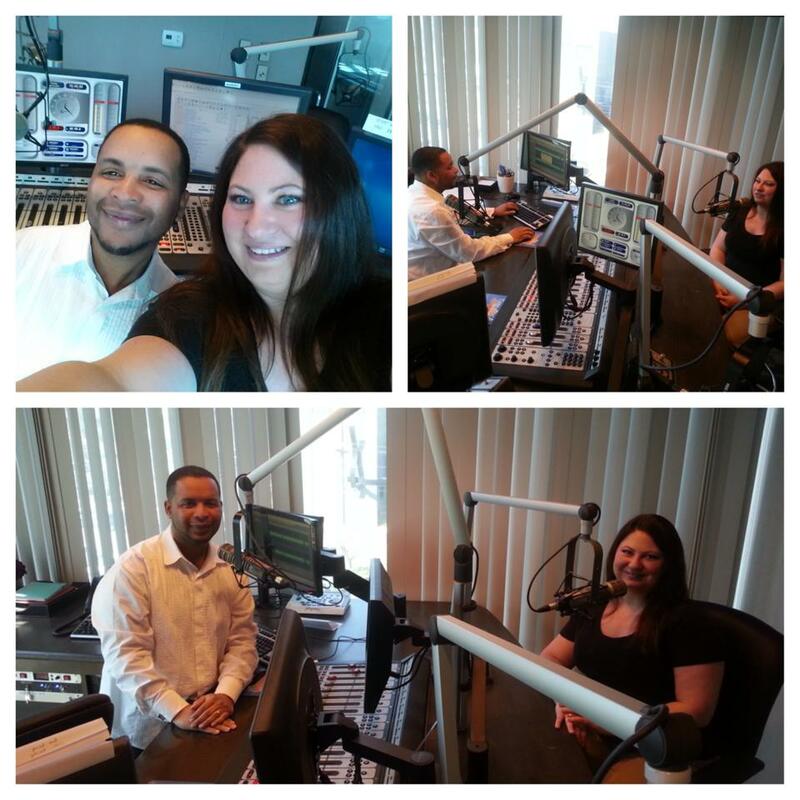 The interview segment is prerecorded, so I’ll be going into the studio on Thursday, April 10th. He said he expects the interview will air on Sunday, April 13th. I am sooooo nervous and yet, so excited! Obviously adoption is something I am passionate about and I hope that this will really open some doors for people to understand adoption more! For all you out-of-towners, don’t worry, the show is also streamed online. For everyone that can’t listen, I will do my best to get a link or file to upload to the blog as soon as I can after it airs. Thank you so much for your support!